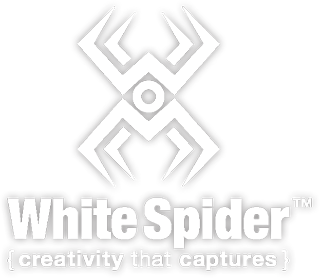 Erik Michael Photography – White Spider, Inc.
Real Estate: Whether you are a realtor or private seller, the residential or commercial property you are selling requires a professional showcase. Erik Michael Photography can assist in making your property look great and attract buyers. Events: Hosting or managing an event? I enjoy the interactive nature of photographing an event. Large or small, contact to discuss capturing the once in a lifetime moments at your next event. Pets: As an owner of 3 dogs, I love pets! They are our family members and we want to cherish them and display photos of them in our home and offices. I will gladly come to your home or desired location to photograph your pet. People: Families, Babies, Children, High School Seniors or anything you can think of – Erik Michael Photography specializes in natural environment portraiture. I enjoy working with natural light in outdoor environments.